I kind of thought it was. 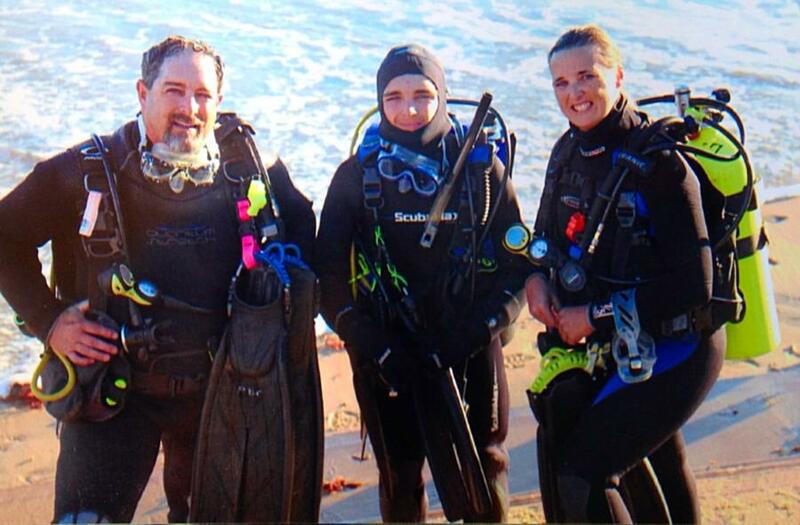 Good people to dive with. Monterey Webcam at Breakwater Cove !! !